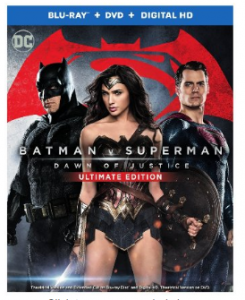 Batman v Superman: Dawn of Justice (Ultimate Edition Blu-Ray+Theatrical Blu-Ray+DVD+Digital UltraViolet Combo Pack) Just $24.99 (reg. $35.99)!!! 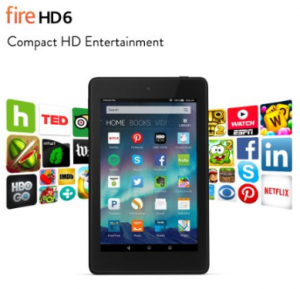 Fire HD 6 Tablet, 6″ HD Display, Wi-Fi, 8 GB – Includes Special Offers, Black just $$69.99 (reg. $99.99)!!! 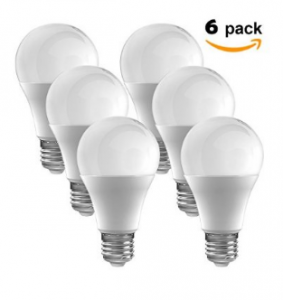 LED Bulbs Pack of 6 $19.99 (reg. $29.99)!!! 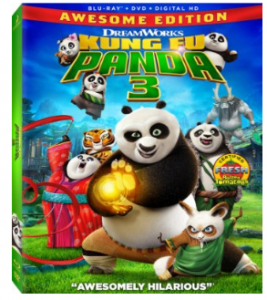 Pre-order Kung Fu Panda 3 [Blu-ray] for just $19.96 (reg. $36.99)!!! 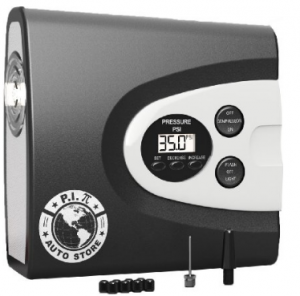 Premium Digital Tire Inflator – Portable Auto Air Compressor just $37.97 (reg. 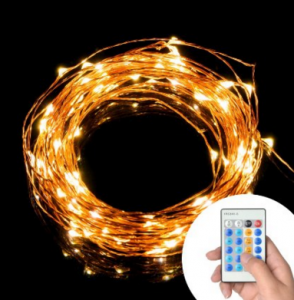 $84.99)!!! 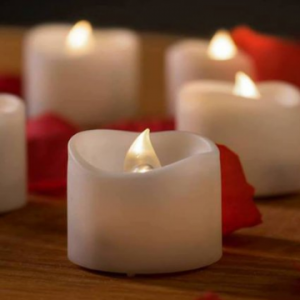 Mars Flameless Candles – 12 White Bright LED Tea Lights only $15.95 (reg. $22.99)!!! 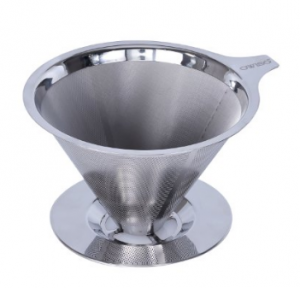 Ovviso Stainless Steel Reusable Coffee Filter – Paperless Pour Over Coffee Dripper only $19.99 (reg. $49.99) !!! 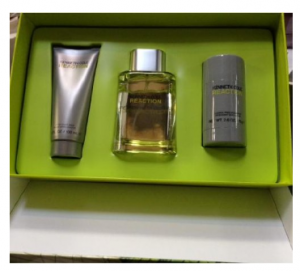 Kenneth Cole Reaction 3 Piece Gift Set for Men (Eau de Toilette Spray Plus After Shave Balm Plus Deodorant Stick) Just $37.99 (reg. $49.99)!!! 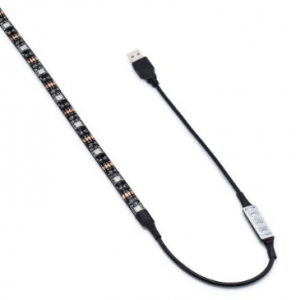 SmartFX LED Quickstrip Bias lighting for TV, Monitors and Desk’s just $18.49 (reg. $22.99)!! !